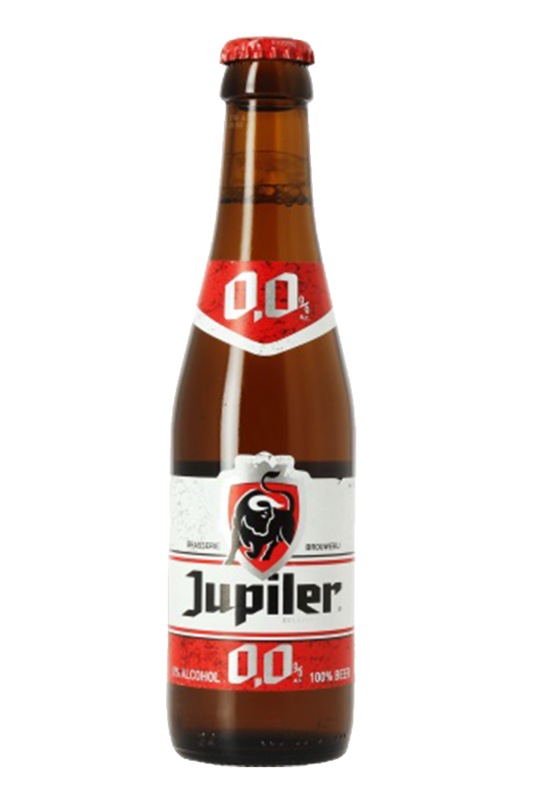 Beer Description: An alcohol-free beer by Jupiler that doesn’t compromise on taste. 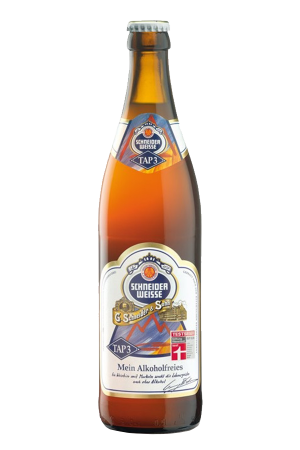 In 2017, it was awarded a beer award at the World Beer Awards for the category of “World’s Best No Alcohol Lager”. 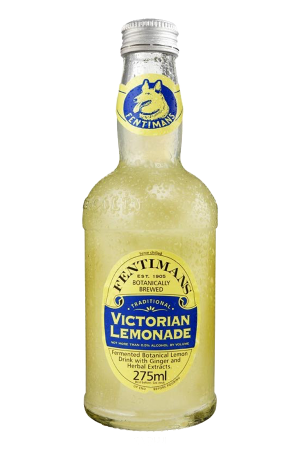 Purchase this product now and earn 33 Beer Points!